This month we're teaming up with Sunday Assembly OC and Sunday Assembly San Diego for a potluck picnic in Fountain Valley hosted by SAOC. 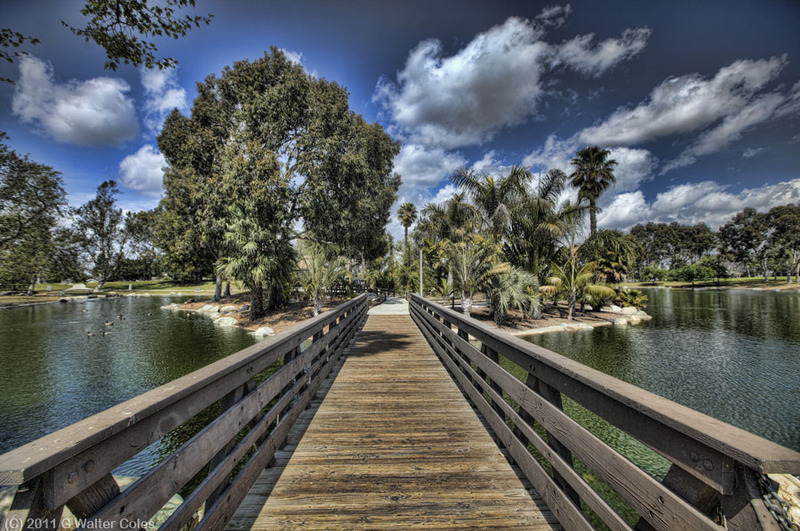 Picnic lakeside and meet our fellow Assemblers from across Southern California. Bring a dish and/or games to share! 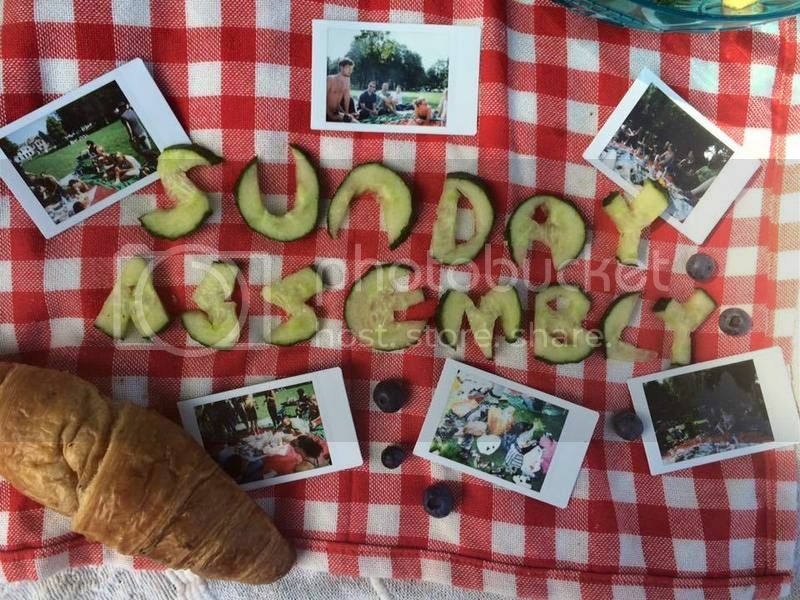 Please RSVP so that we can let Sunday Assembly OC know how many people to expect. It's a bit of a drive, so if you'd like to carpool with other Assemblers leave a comment with what part of town you're in and whether you need/can offer a ride and we'll be in touch to help arrange carpools. 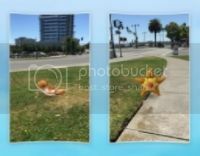 For PokemonGO players, this may be a good opportunity to catch some water-type Pokemon! Rumor has it one of our organizers will be putting out lures for extra hunting opportunities. I live in East Hollywood and I’m happy to drive if others would like to ride with me.